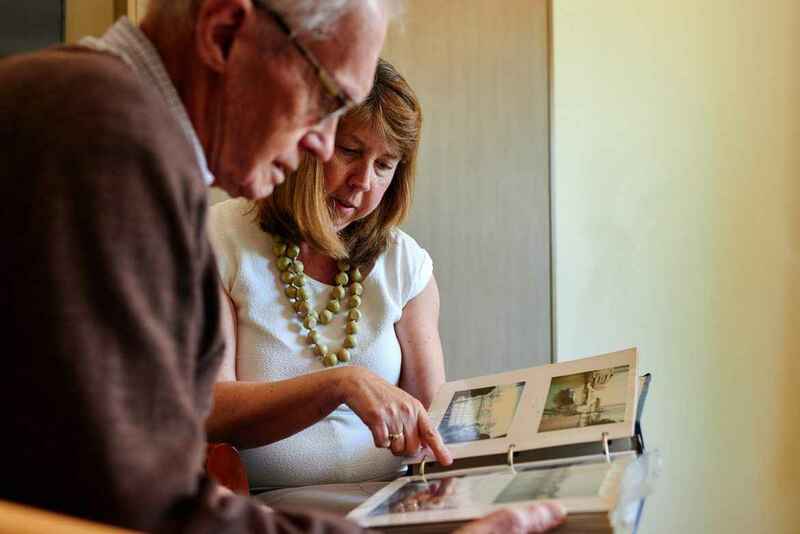 Residential Care is provided to those who can no longer be supported in their own home. 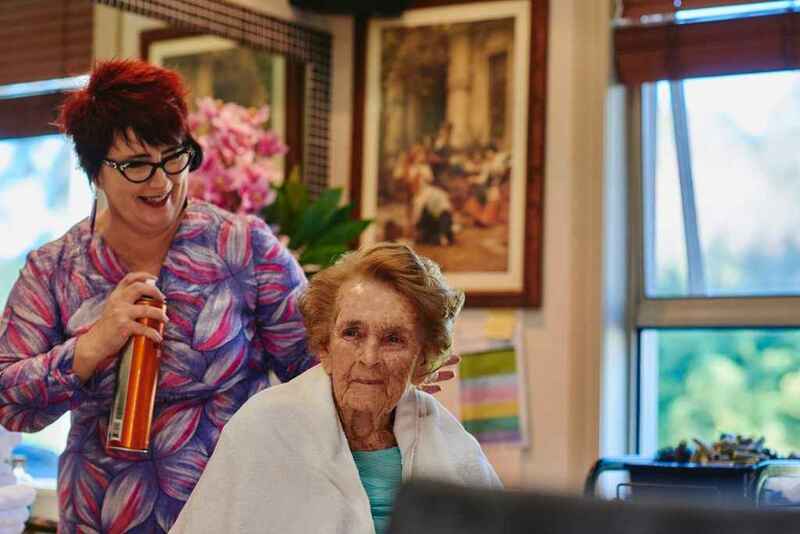 Staff are on hand 24 hours each day and assistance is available for personal care, showering, medication management and specialised nursing care. 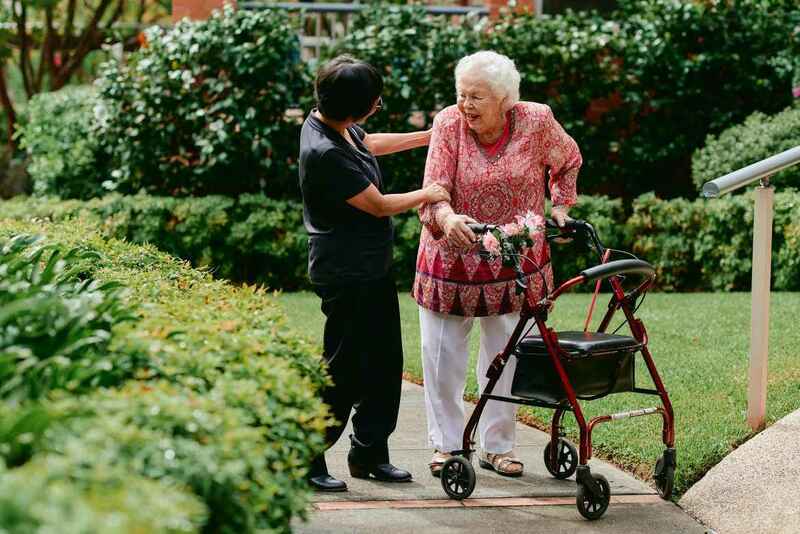 On occasions those who look after elderly family or friends at home may need a short break. This might be to allow some recreation or travel, or perhaps the opportunity to attend to another responsibility. Respite Care may be available for up to 63 days in a financial year. 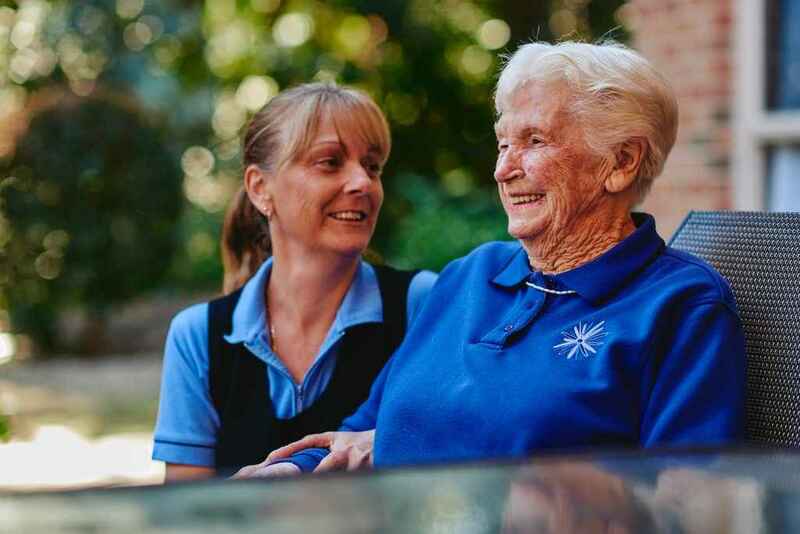 We offer specialist nursing care in secure areas of our Homes for people with dementia or other cognitive difficulties.